United States of America, 3rd April 2015: Electric unicycle has been in trend in today's world and huge amount of kids would like to have them. There are various unicycles being developed that range in different styles. The designs of these scooters are also made attractive and, at the same time, it is important to focus on the quality of these products. 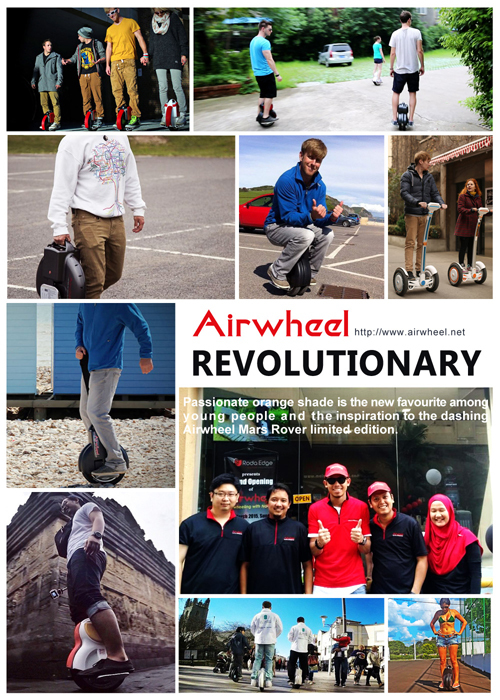 There are various companies selling these products and one of them is Airwheel. Compared with the conventional bicycles these unicycles are totally different and they are balanced on two tyres. It is fun to ride these unicycles and one can get a totally different experience in comparison with the traditional bicycles. The electric unicycle tends to run on the electric power and one does need to use paddles like they used in the conventional cycles. The most important thing is to have control over them. Once the person riding over them understands the technique to be used on them to ride them it will be fun. This is not only limited to the kids as there are various designs made for the elder people and people of all ages can ride on them in the parks or on the streets. There are various aspects that one should consider while purchasing the unicycles like the speed, seam length and different measurements. Along with these factors, the distance between the crotch and the floor is also an important aspect and one should make sure that they have a look at all these specifications before buying them. People can also have a look at the electric scooter at Airwheel online store and buy the one that meets their requirements. These bikes contain a rechargeable battery that stays charged for a long time and help enjoying a nice ride. These scooters have been there for quite some time now and they are one of the most favoured playing equipment among the kids. The best thing about the self-balancing unicycle is that it is much safer and there is lesser chance of falling over. People who do not have proper experience of riding the scooter or bicycles should go for the self-balancing cycles and make sure they get proper hold of riding on them. While buying the product one should make a proper research on the company selling them. Instead of going for cheaper products, it is important to consider the quality of the product. A high-quality product would last longer and it will help when it comes to the safety quotient. 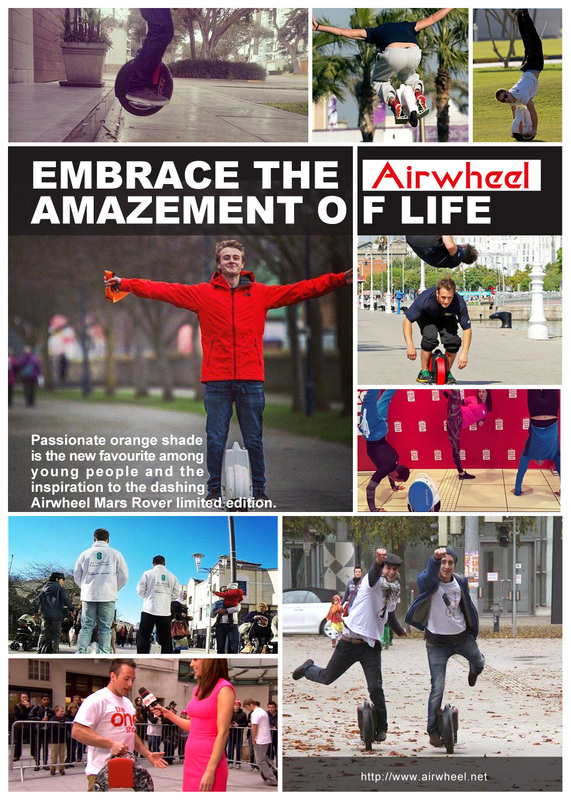 Airwheel had also come up with its two-day riding show in Britain and to promote their latest range of scooters and unicycles. It was held in Cardiff, Manchester and Brighton. The response to this event was good enough and it has helped the company well in promoting their products.